Axient Digital Arrives in Audio World! 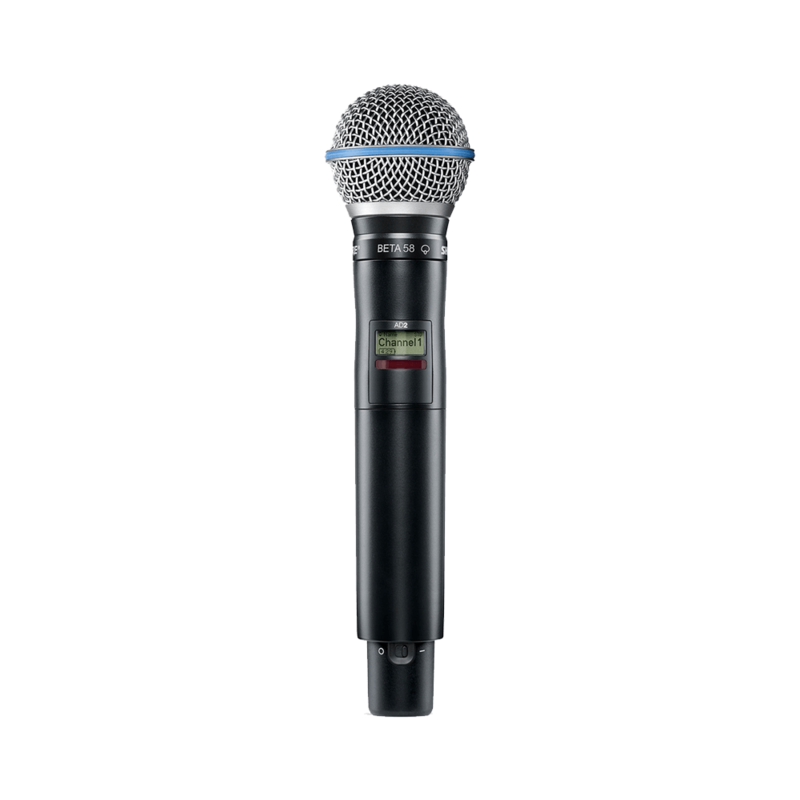 IT’S A COMPLEX WORLD FOR WIRELESS MICROPHONES. Axient® Digital makes everything perfectly clear. The smiles and grins stretched from cheek to cheek, in audio would this week, when the Shure Axient delivery arrived. Bespoke Hire is now the proud stockiest of AD2, AD1 and AD4D. 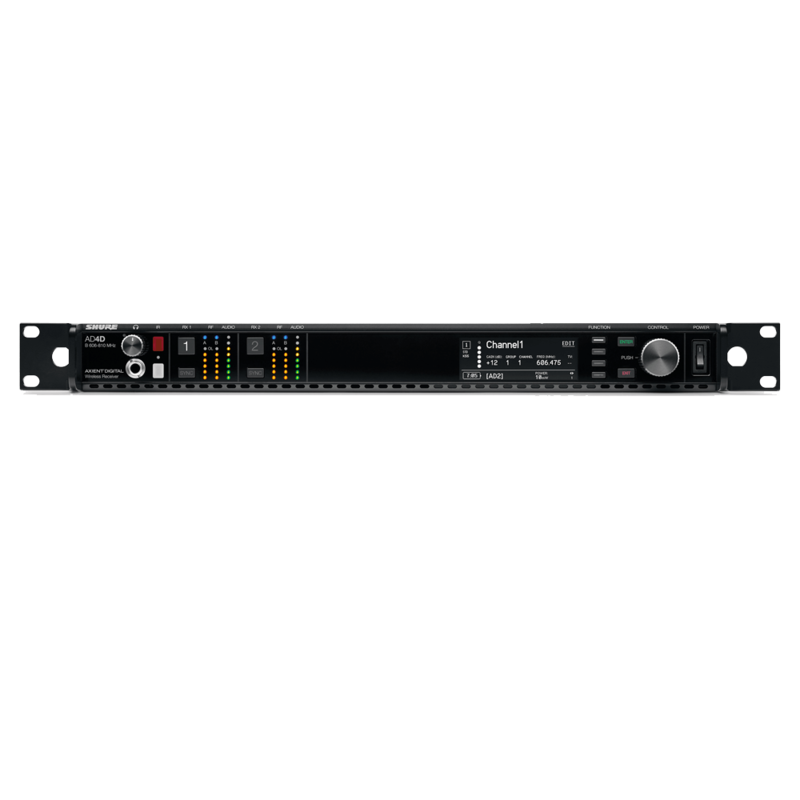 The purchase of Shure Axient is to replace our old UR4D+ and to keep up with the ever-growing technology or radio microphones. Bespoke Hire also stocks every accessory to ensure that these systems are ready to hire for any application, different capsules, DPA Convertors, UA860 Antenna and much more.